We are pleased to announce that we have bred Lady and Rego Vom Haus Milesvac. 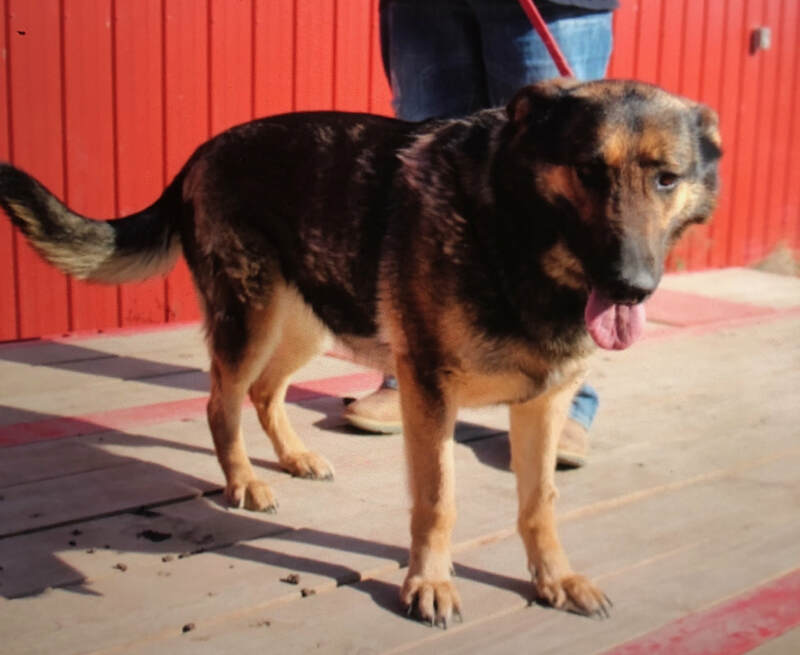 The Sire is an amazing large boned Black and Red with an incredible temperament. 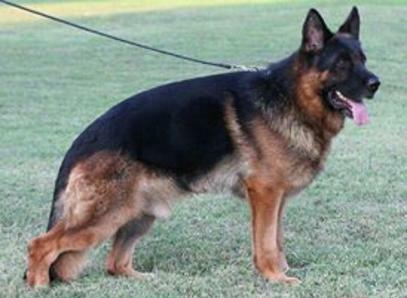 This paring will produce both sables ands black and Red pups with extraordinary intelligence. 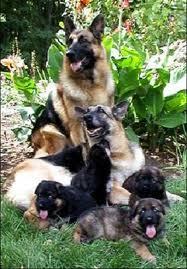 Pups will be gorgeous, very smart and highly trainable. They are showlines so will be calm and gentle in temperament, yet protective when called on to be. These will be very stable tempered dogs. Deposit amounts are fully negotiable (but usually $300.00) and NON-REFUNDABLE unless a puppy is not available (unborn), in which case you may apply it to a future litter. ALL PAYMENTS ARE NON-REFUNDABLE. ALL PUPS ARE SOLD WITH LIMITED REGISTRATION, ie: WITHOUT BREEDING RIGHTS. THEY CAN BE PURCHASED FOR AN ADDITIONAL FEE.